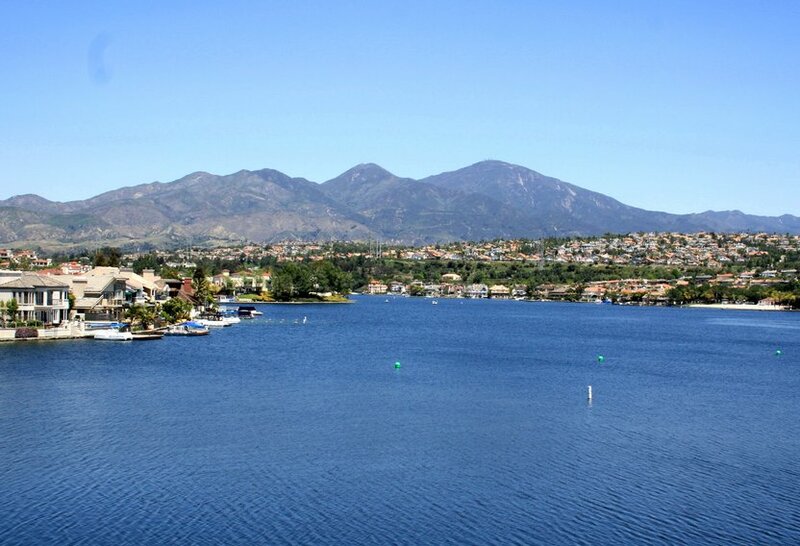 Mission Viejo is one of the largest master planned communities ever built, and with our office located right in town at 26131 Marguerite Parkway, we can say we are true experts of the area. 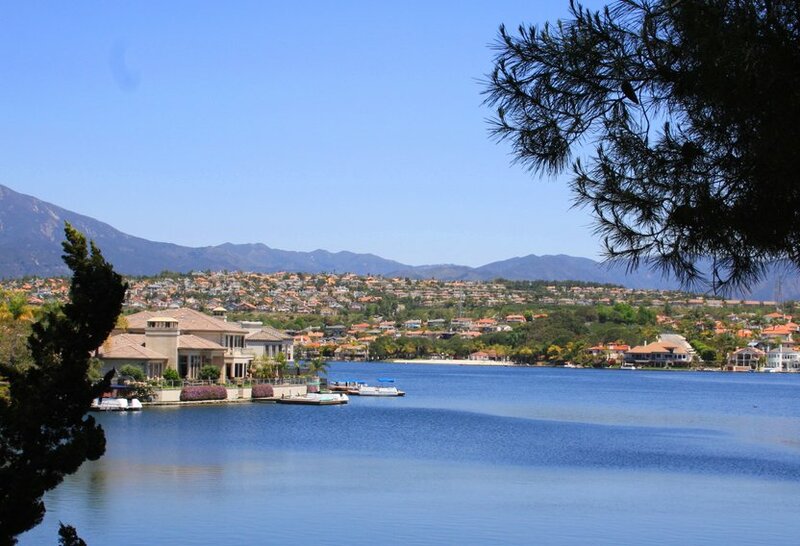 Search All Mission Viejo Real Estate Online here listed in the MLS in any price range, from luxury Lake Mission Viejo Homes to condos and senior community homes. 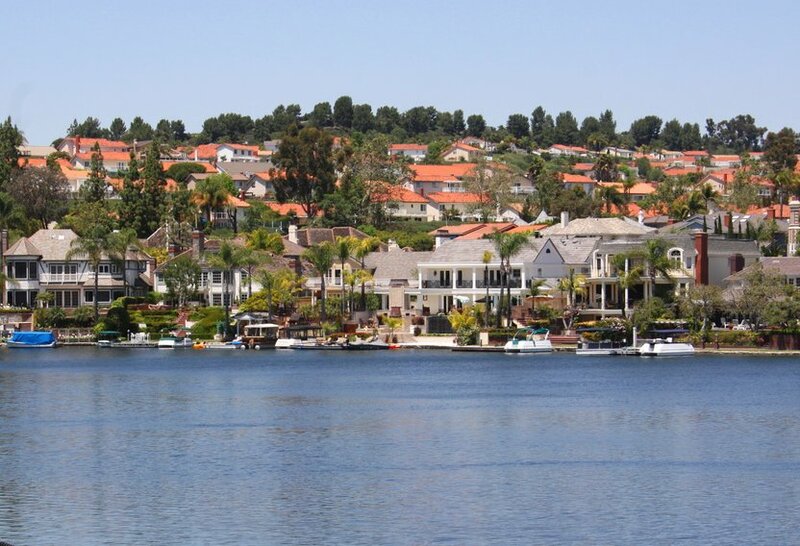 View all Mission Viejo real estate for sale below, or click to read more about Mission Viejo homes. 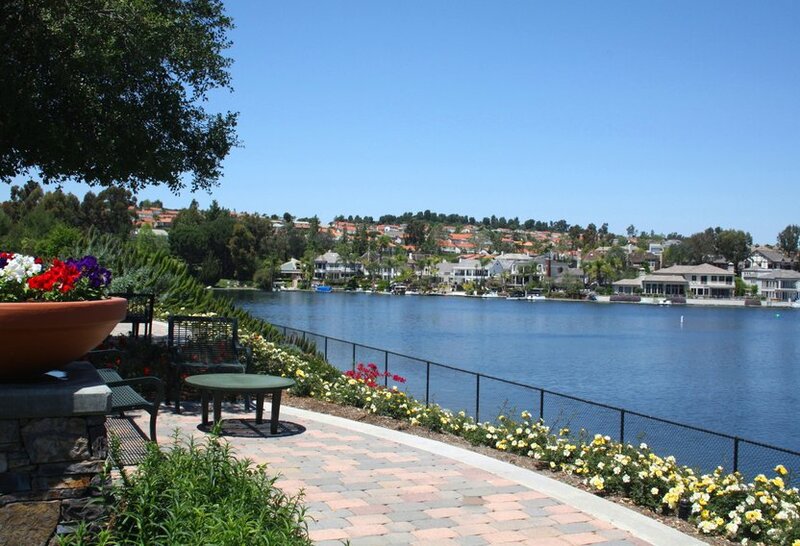 You can also search for Mission Viejo CA homes by map. We are licensed Mission Viejo Realtors® that are ready to help with your Mission Viejo home sale or purchase. 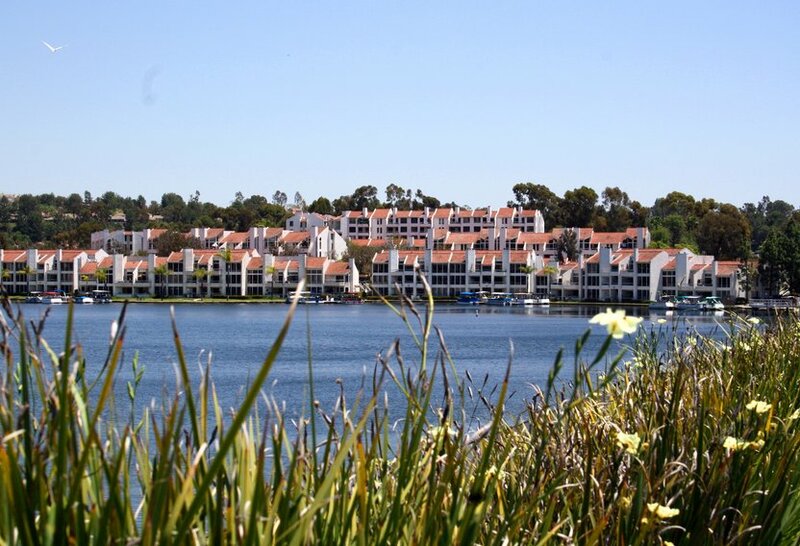 Mission Viejo is located in southern Orange County, CA and known for being one of the largest master planned communities ever built. 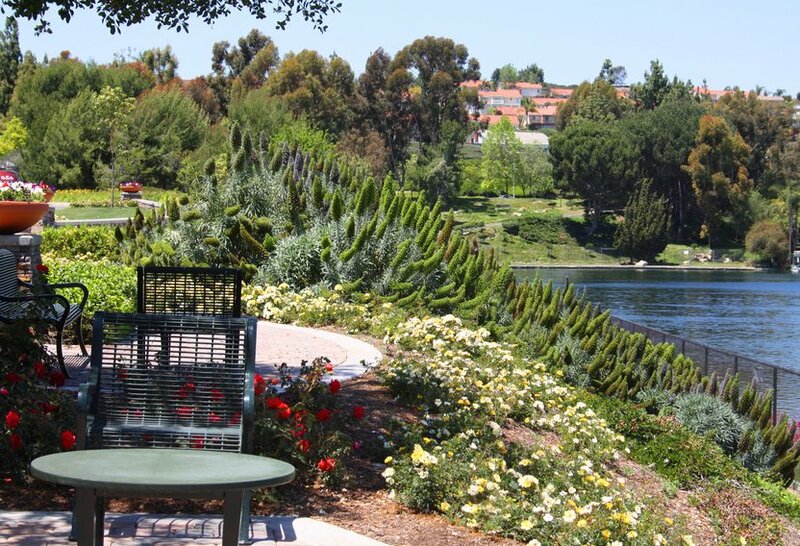 The Mission Viejo real estate offers picturesque neighborhoods combined with urban amenities. 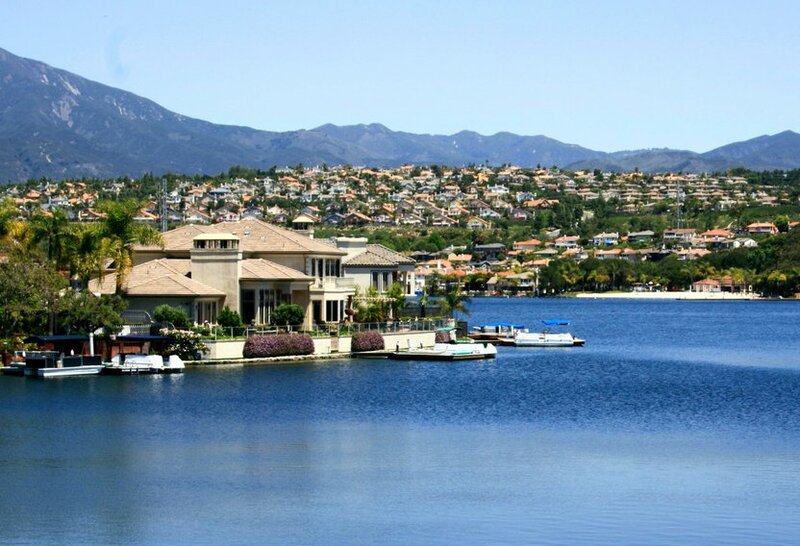 Mission Viejo is mainly residential, but very popular for the man-made lake at the center of the city, Lake Mission Viejo, a private association for Mission Viejo residents with custom waterfront homes, condominiums, boat rentals, and swim beaches. 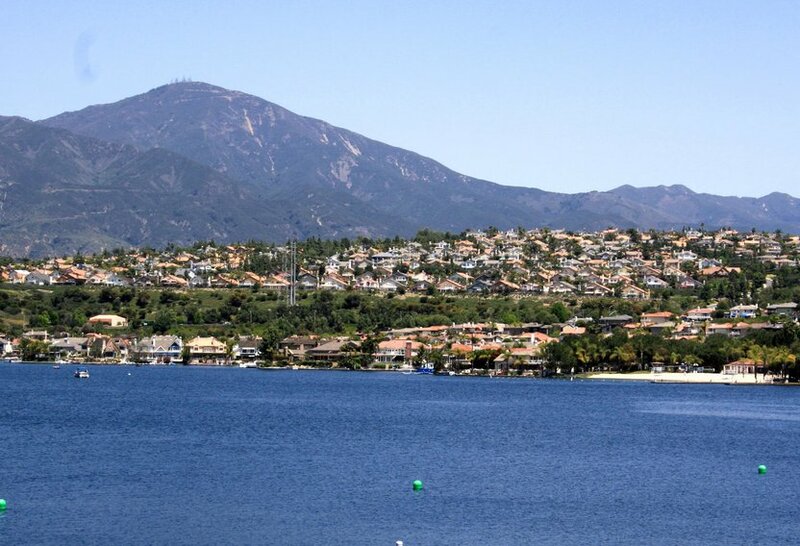 Mission Viejo Homes: The beginning of what we know today as the Mission Viejo real estate market began fairly recently in 1964 when the O’Neill family and partners established the Mission Viejo Company and started to build the 10,000 acre planned community. At one time the new homes that were being built in the Mission Viejo real estate market were so desirable that prospective buyers camped out overnight to be first in line to buy when the sales office opened. The Mission Viejo area was once only a parcel of a vast California Rancho that was formed in the late 1880s and stretched from Camp Pendleton in San Diego County to Trabuco and Aliso Creek in Orange County. The original Rancho, called Rancho Mission Viejo, got its name from the San Juan Capistrano Mission located in the neighboring town. There was an original mission that was abandoned early on in the development phase. Some think the early location was near or in what is now Mission Viejo and others think must have been closer to Dana Point because Richard Dana in Two Years Before the Mast mentions seeing the dome from the harbor, but nobody knows for sure where it was located. Today, Mission Viejo is known for being one of the largest master planned communities ever built , Mission Viejo is mainly residential, but very popular for some landmarks: The Shops at Mission Viejo (last mall on the south end of Orange County), The Mission Hospital, and CHOC (Childrens Hospital of OC), and at the center of the city the man-made lake, Lake Mission Viejo, a private association for Mission Viejo residents with custom waterfront homes, condominiums, boat rentals, and swim beaches. 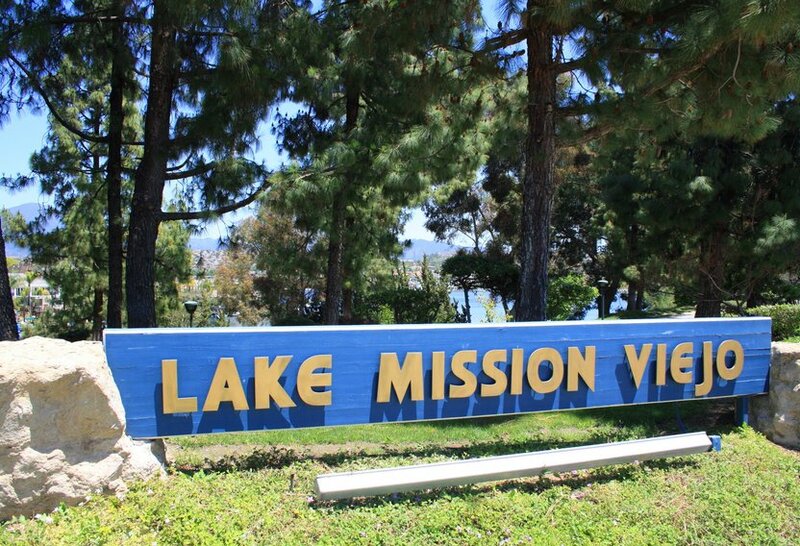 Mission Viejo has also been ranked the safest city in Orange County for the past years, and also in the top 5 safest cities across United States. Aliso Viejo Real Estate | Coto de Caza Real Estate | Dana Point Real Estate | Irvine Real Estate | Laguna Beach Real Estate | Ladera Ranch Real Estate | Lake Forest Real Estate | Laguna Hills Real Estate | Laguna Niguel Real Estate | Mission Viejo Real Estate | Newport Coast Real Estate | Rancho Santa Margarita Real Estate | San Clemente Real Estate | San Juan Capistrano Real Estate | OCDreamhomes | 26131 Marguerite Parkway, Suite C, Mission Viejo, CA 92691 | All information herein is deemed reliable but not guaranteed | Sitemap Mission Viejo Real Estate.